First, the infuriating news: Just as Vermont’s mandatory GMO labeling law was taking effect this July, the U.S. Congress passed, and the president signed, the gutless bill, S. 764, which, in effect, lets anti-labelers off the hook. This is a depressing manifestation of the power of money vs. the will of the American people. 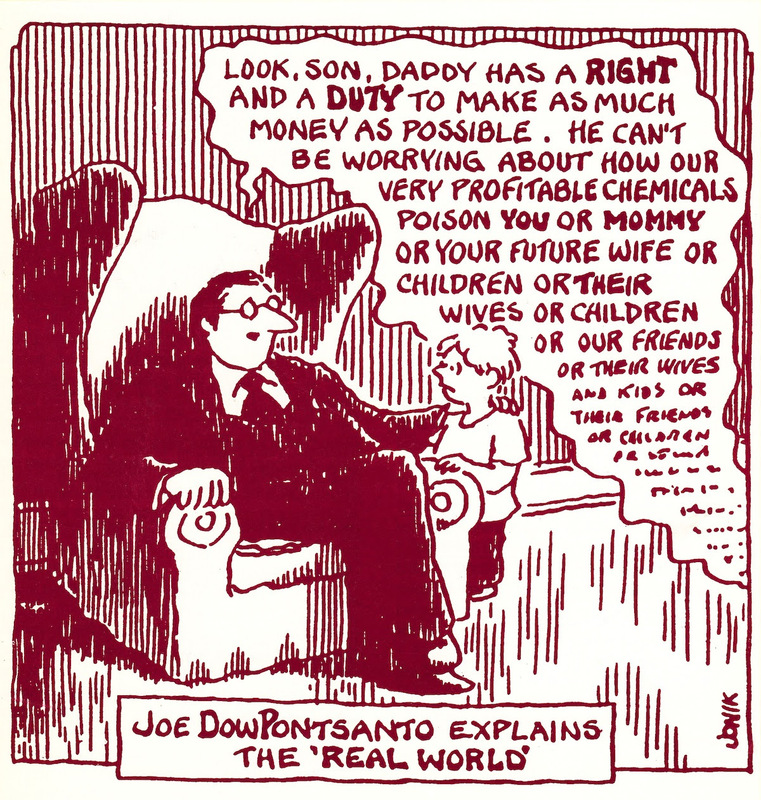 According to Organic Consumers Association, Monsanto and other Big Food corporations (e.g., Kellogg, Dow, Dupont, General Mills, Coca Cola) have spent well over 100 million dollars fighting our right to know if GMOs are in our food. For the time being, they have won. But we still hold the winning card: we don’t have to buy what they’re selling! Join in the boycott of products from these conglomerates, many of which are gobbling up small organic companies that you may have come to rely on. And now, some good news: We are delighted to announce a new addition to the roster of materials on our Donate page. It is the audiobook for Detoxification by Ruth Sackman, co-founder and former president of FACT, narrated by current president, Consuelo Reyes. This is a concise handbook for anyone interested in taking charge of their health — more accessible now in audio as people are increasingly juggling busy schedules with the need for solid information. In the next few months, we’ll also introduce a new ebook, The Unconventional Wisdom of Ruth Sackman, a compendium of her writings over the past 4 decades. The book will be loaded with practical, timeless information, expressed in Ruth’s inimitable down-to-earth style. P.S. Remember to check out our film, Rethinking Cancer, now available for streaming on iTunes in North America and many countries. Thanks for all your comments and support. Do join us on Twitter,Facebook and our YouTube channel! 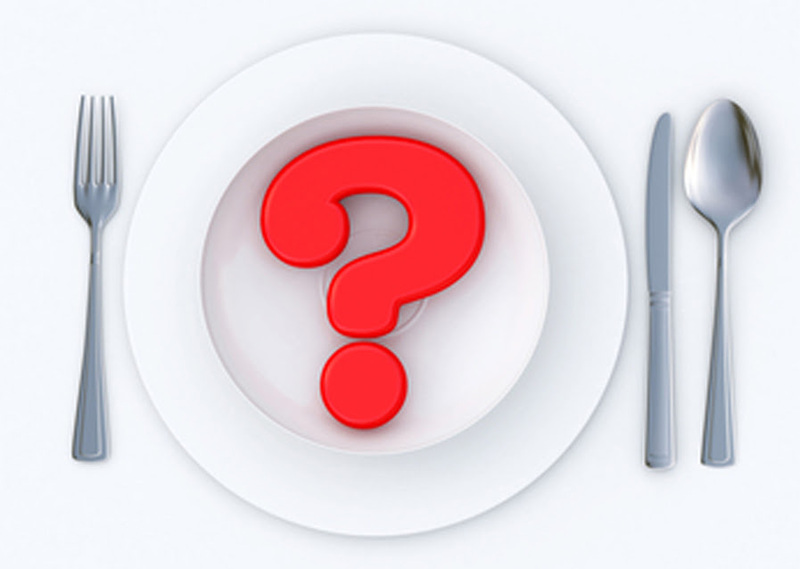 A recent New York Times article surveyed a panel of nutrition “experts” and the general public about which foods they thought were good or bad. There was vast disparity between, as well as within, the two groups. Foods that the “experts” generally considered less healthy (e.g., granola bar, coconut oil, frozen yogurt, granola) were considered very healthy by the public. Foods considered healthy by the “experts” (e.g., quinoa, tofu, sushi, hummus, shrimp) were designated less healthy by the public. While both groups pretty much agreed on the goodness of foods like kale, apples, oatmeal, so-called experts and the public were nearly equally unsure about the healthfulness of basic items like butter, red meat, whole milk, pork chops, etc. —foods, coincidentally, containing saturated fat which many well-publicized studies have shown to be good for heart and overall health, contrary to myths propagated by the food processing industry. Improving balance is a lifelong project — from wobbly toddlerhood to the freedom-loving Golden Years. 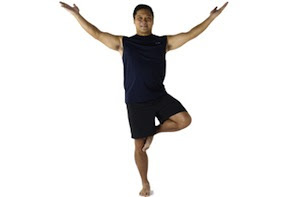 Good balance gives us confidence to move about in a fast-paced world. It’s the key to just about any activity from riding a bike to navigating a slippery sidewalk to doing yoga or any sport and it’s especially important to help prevent falls and maintain an independent lifestyle. Read any good product labels lately? Too many personal care products, even on health food store shelves, abound in questionable ingredients like parabens, phthalates, chemical emulsifiers, artificial colors, alcohol, synthetic fragrances (which can have up to 500 unlisted components), artificial flavors, sweeteners, and numerous other multi-syllabic synthetics. According to the Environmental Working Group, the average adult absorbs up to 5 pounds of chemicals in their care products every year — many of which have been shown to contribute to hormonal imbalances, cancer, eczema, and a wide range of other conditions. A lot of these chemical additives are banned in other countries, yet still allowed in the United States. Moreover, many of these ingredients, aside from being outright harmful, are very drying to the skin, such as alcohol and water (usually the first 2 ingredients listed on most “moisturizers”) or otherwise counterproductive, especially to chemically-sensitive individuals. Gatorade Thirst Quencher, the highly sugared sports drink purported to rehydrate and refuel athletes, contains water, sucrose (table sugar), dextrose, citric acid, natural flavor, sodium chloride (table salt), sodium citrate, monopotassium phosphate, and flavoring/coloring ingredients; some Gatorade flavor variations use brominated vegetable oil as a stabilizer. Put all ingredients in a large bowl and mix well. Let set a few minutes, then you can add ice and drink immediately. Store the rest in glass jars in the refrig. If you use fresh ginger, strain as you pour the switchel into your glass. For a more fizzy feel, with probiotic benefits, carefully pour the mixture into large glass bottles, preferably the ones with wire and ball stoppers. Fasten lids and leave the bottles on the counter for at least 2-3 days (up to a week or 2 in cooler weather). Refrigerate. When serving, open slowly in the sink in case the switchel “pops” out of the bottle. Again, strain if fresh ginger was used. Cheers!